I do love do-it-yourself beauty. 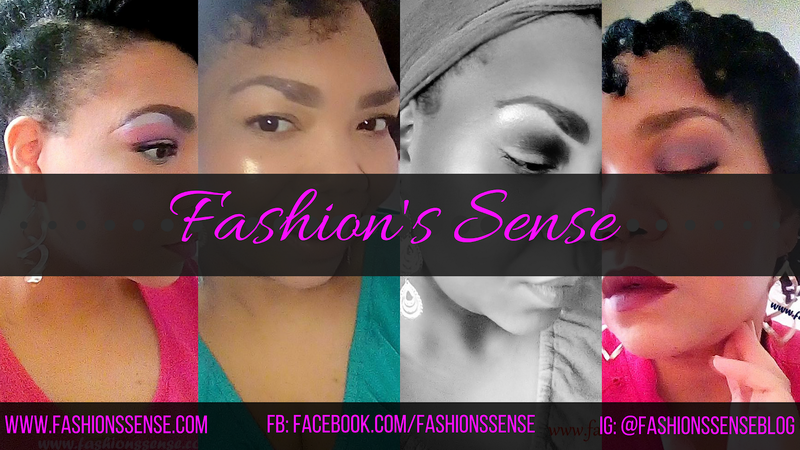 I am not opposed to manufactured beauty products but a lot of the beauty products I like to use, I can make on my own can save money in the end. I am always trying out new recipes for facial masks. Since we are in the warm weather months, I need a mask that can remove impurities, balance moisture, give skin firmness, and help heal my skin after breakouts. This Moroccan Ghassoul clay healing mask with essential and healing oils does just that. In a small bowl, add Moroccan Ghassoul Clay Powder. Stir in peppermint water until you have a thin paste. Add Leven Rose Rosehip Oil, NorthCoast Argan Oil, and Tea Tree Oil. Stir until you have the consistency of pancake batter. Last, add LaLune Naturals Lemon Essential Oil and a lavender essential oil. Stir until essential oils are mixed in the clay. Generously apply to face and neck using fingertips. Leave on face for 5 to 10 minutes or until dry. 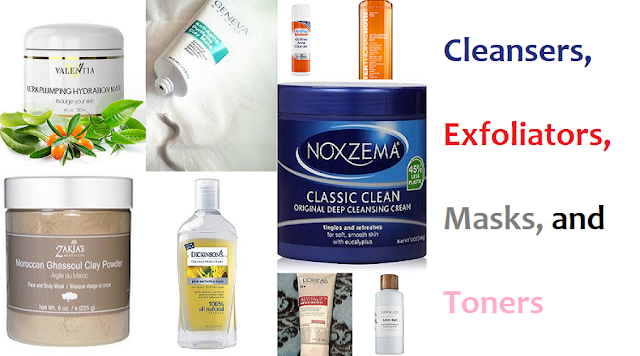 Rinse or wash mask off with a face cloth. 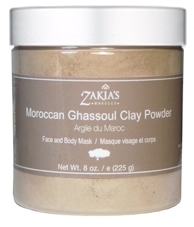 Moroccan Ghassoul Clay Powder by Zakia's Morocco: Derived from the mineral-rich deposits within the Atlas Mountains containing 100-percent pure Ghassoul. The powder tightens pores, tones/firms, and removes impurities from the skin. LaLune Naturals Lemon Essential Oil: A 100-percent pure lemon essential oil with antiseptic properties that works with the tea tree oil to treat acne and blackheads. Leven Rose Rosehip Oil: Helps to heal acne scarring, reduce fine lines, and softens skin. It also treats Rosacea, stretch marks, and helps restore a healthy glow to skin. NorthCoast Argan Oil: Also helps with fine lines while it improves skin's elasticity. Does not clog pores while it moisturizes. 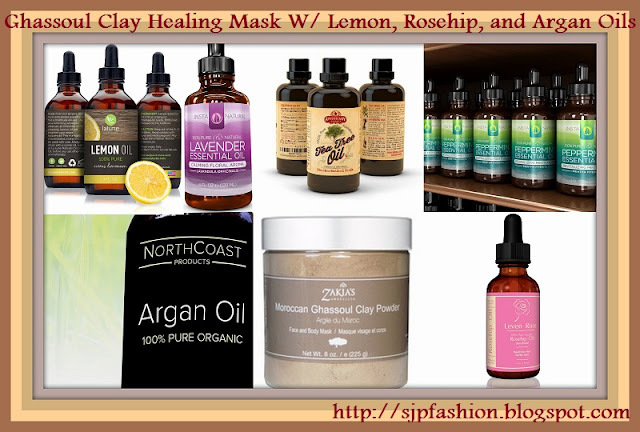 The Moroccan Ghassoul Clay Powder from Zakia's Morocco I used is gentle on the skin and can be used twice a week. However, if you have sensitive or really dry skin I recommend using it no more than once a week or once every other week. You will know if this recipe is too much for your skin from the first use. The mask works fast at tightening your skin. If the fast firming action starts to feel uncomfortable, remove the mask immediately and if no adverse skin reaction occurs use only once a week. Have you tried Ghassoul Clay before?